Pocket Wellies are the lightweight, compact alternative to traditional wellies. 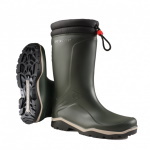 They're ideal for festivals, camping, travelling, dog walking or a spontaneous walk on a rainy day. 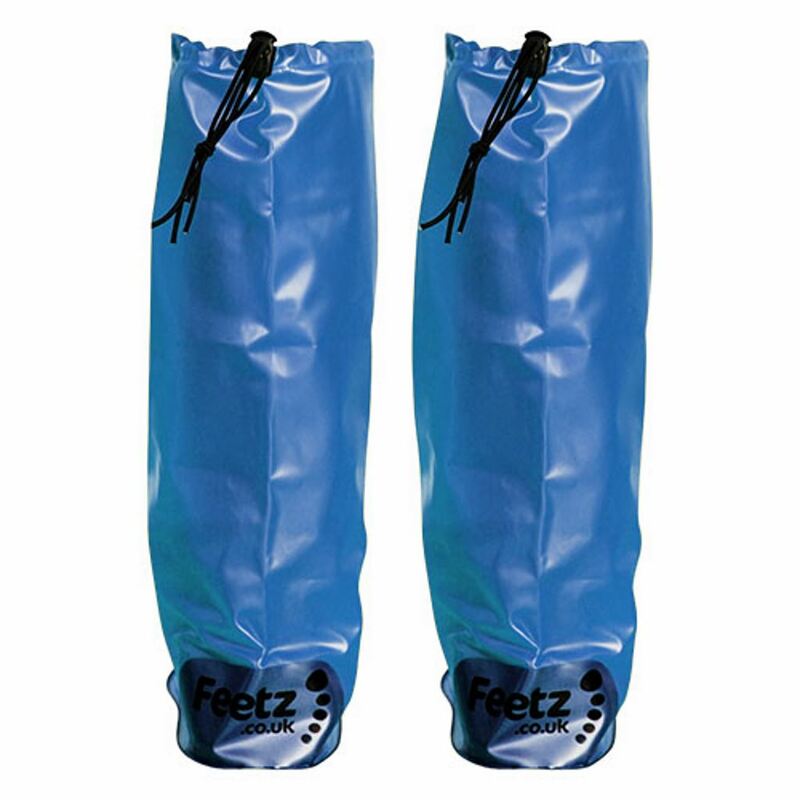 These portable waterproof overshoes are designed to slip on over your footwear to keep your feet and legs dry at a moment's notice. They are perfect for festivals if conditions get wet and muddy - leave your cumbersome boots at home! 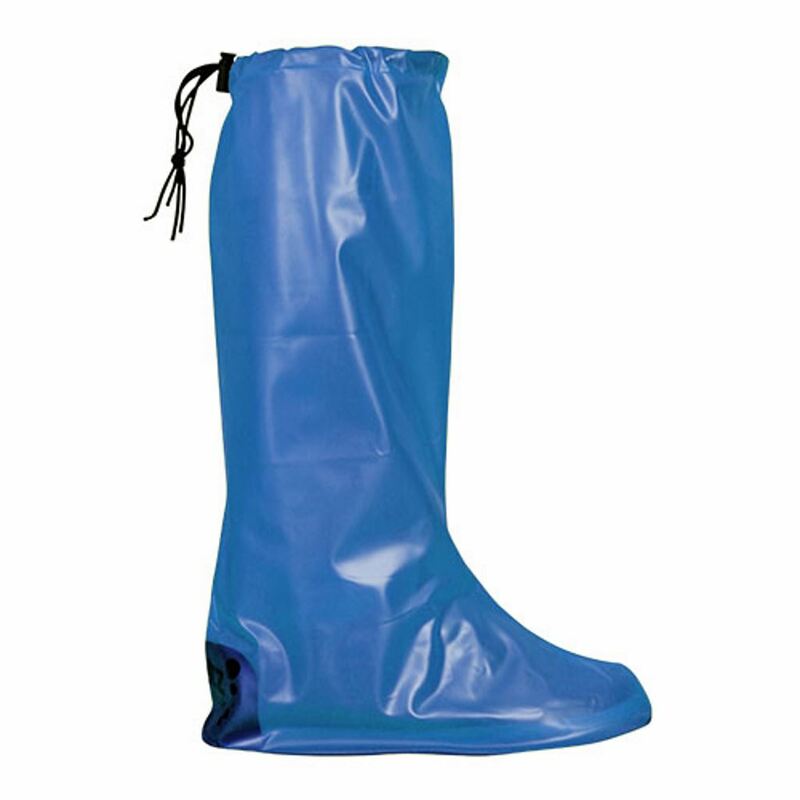 Pocket Wellies give waterproof coverage to knee height, with a strong drawstring at the top to keep them in place. 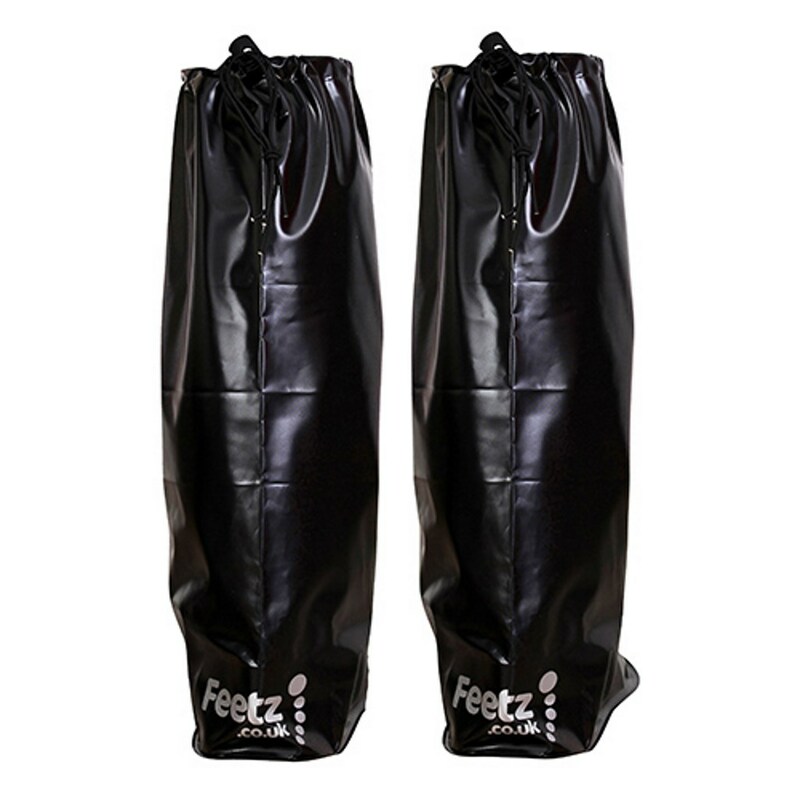 They're made out of durable PVC and the sole is reinforced to give good grip. 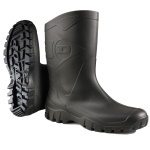 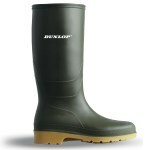 Although not designed for heavy duty or constant use, they can't be beaten as a lightweight, compact wet weather welly. Your pair of Feetz Pocket Wellies comes in a durable, popper-shut PVC packet which easily fits into a rucksack or a large coat pocket. 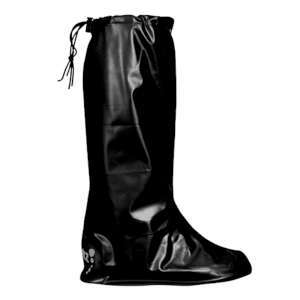 When you've finished using them for the day, fold your wet wellies back into their packet for next time - keeping your bag or pocket dry. For dog walks, camping or unpredictable weather, Pocket Wellies give peace of mind while taking up minimum space. 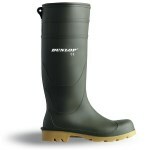 Why not keep a pair in your car glove box for any wet weather emergencies or spontaneous muddy walks?